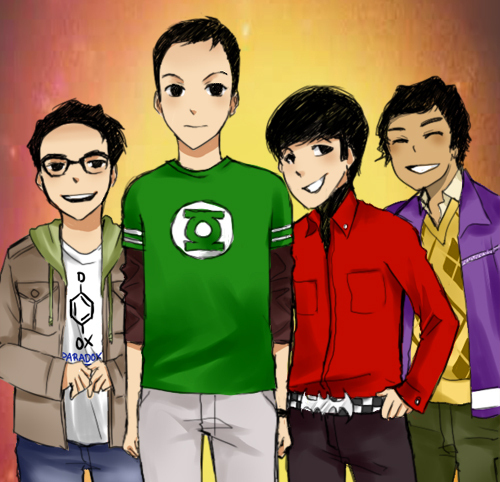 The Big Bang Theory por MachoMachi at DeviantART. The Big Bang Theory.. Wallpaper and background images in the a teoria do big bang club tagged: tv show the big bang theory tbbt machomachi deviantart deviant art fan art. This a teoria do big bang fan art contains anime, banda desenhada, manga, desenhos animados, mangá, and quadrinhos.